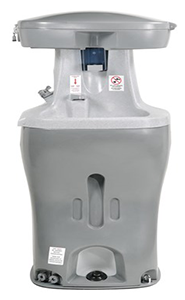 The Bravo® Portable Sink has become the “Standard” for other restrooms when it comes to long-term solutions. It comes equipped with hand sanitizers and is easier to maintain. 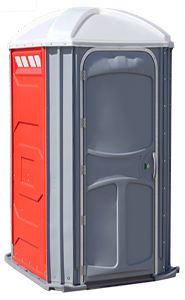 The Comfort XL® is what every End-User can rely on the PolyJohn Comfort XL® portable restroom for safe, comfortable, convenient sanitation. 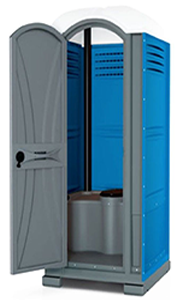 The “Wave” Portable Toilet has become the “Standard” for other restrooms when it comes to long-term solutions. It comes equipped with hand sanitizers and is easier to maintain. Our two room trailers can accommodate up to 300 guests/750 uses or our Swanky Spot trailer can handle up to 400 guests/900 uses.